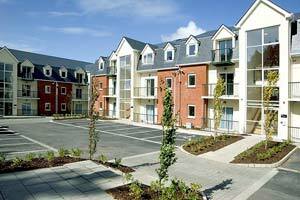 Are you going to College in Cork City and looking for accommodation? 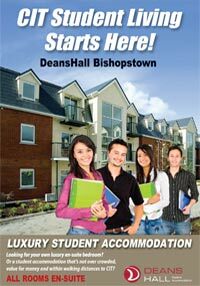 Then look no further than Deanshall Student Accommodation in Cork. 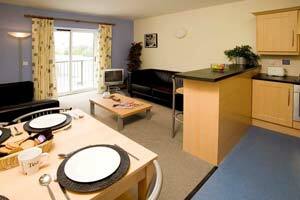 Short Term Summer Accommodation in the heart of Cork City. 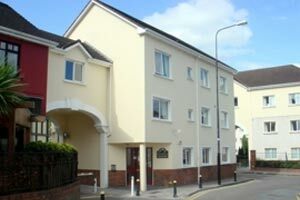 We provide the perfect student housing solution for anyone looking for Student Accommodation and Summer Accommodation in Cork City Centre and Bishopstown Cork.